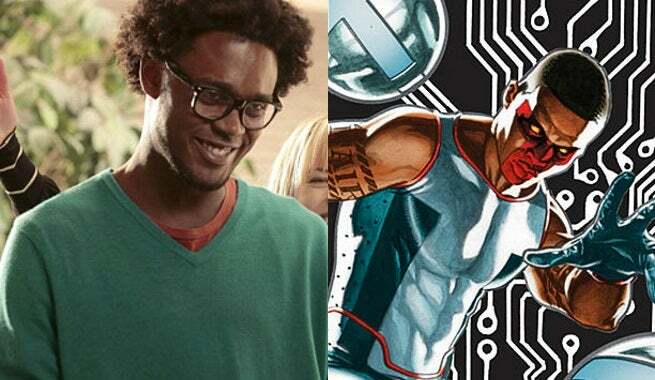 Echo Kellum has been cast as Mr. Terrific in Season 4 of Arrow, according to a report from Entertainment Weekly. Kellum previously played Tommy on the Fox sitcom Ben and Kate. On Arrow, Kellum is Curtis Holt, the tech genius and inventor who works under Felicity Smoak at Palmer Industries, at least when he’s not running around as his superhero alter ego. In the comics, Mr. Terrific is Michael Holt, an Olympic-level athlete with a gifted intellect who joins the Justice Society of America after the death of pregnant wife. Mr. Terrific was first revealed as part of Arrow Season 4 at Comic-Con International: San Diego. This announcement follows the previous casting news, which revealed Neal McDonough as the villain Damien Darhk. Arrow Season 4 premieres on The CW on Oct. 7.